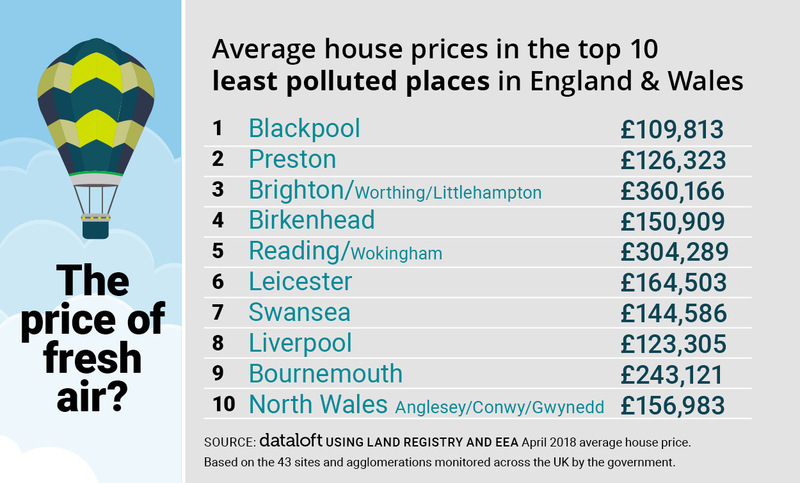 The UK monitors 43 ‘Air Quality Zones’ in England and Wales which we ranked to identify the least polluted places and then we looked at the cost of a home. Poor air quality is the greatest environmental risk to public health in the UK. Blackpool came out top with the lowest pollution level. The average price of a home here is less than £110,000. The North West region had three other places in the top 10 for clean air: Preston (2nd), Birkenhead (4th) and Liverpool (8th). Five cities outside of London will introduce Clean Air Zones (CAZs) next year to reduce nitrogen dioxide concentrations: Birmingham, Derby, Leeds, Nottingham and Southampton. Air quality could be a deciding factor when choosing a homes. Postcode-level air pollution Apps on smart phones will ensure buyers are better informed and there are calls for this information to legally feature on property particulars. 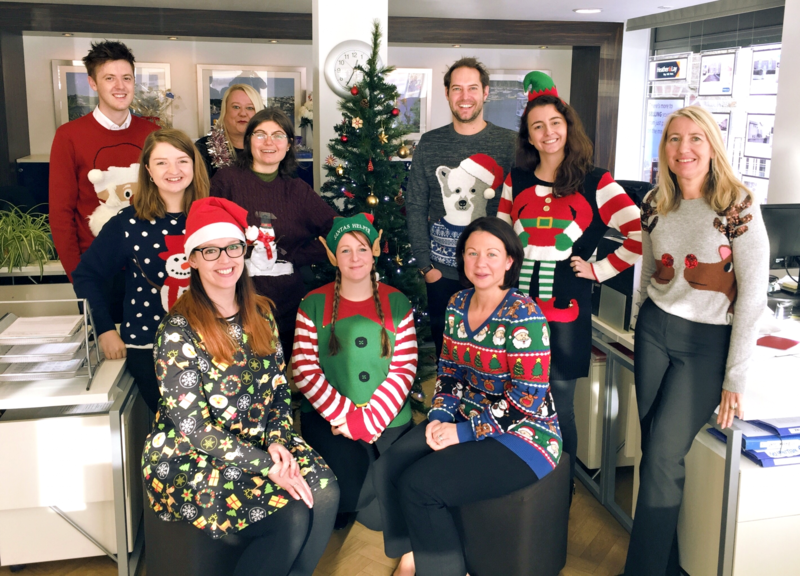 This year we have been supporting Christmas Jumper Day in aid of Save the Children UK. 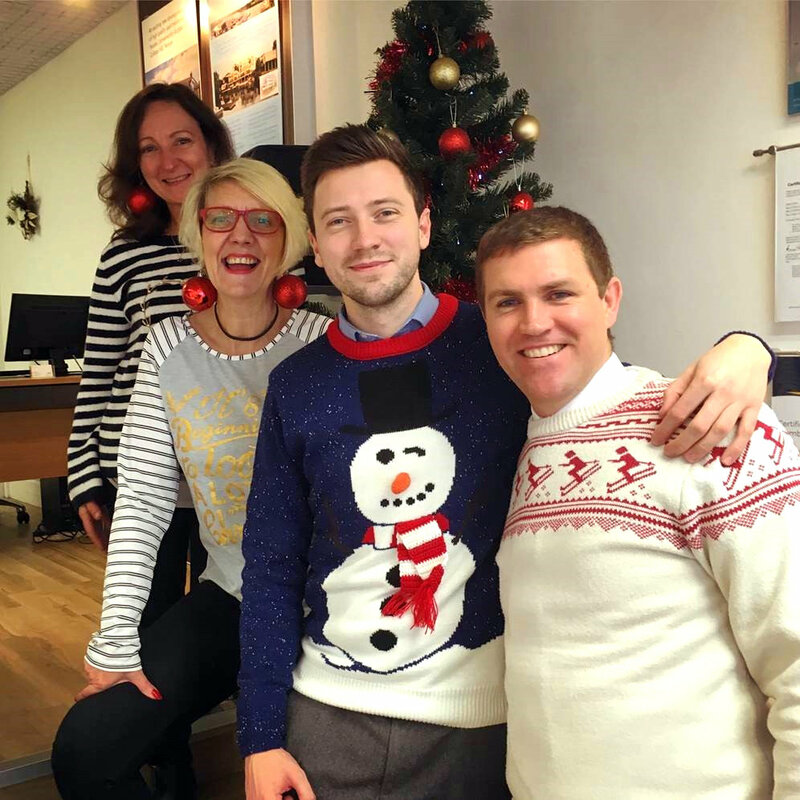 Every one has been getting into the swing of things with some festive cheer at both our offices in Falmouth and Penryn, raising a total of £64.70. Not bad for a small team - Well done everyone! After months of hard work, our new website finally went live over the weekend and is looking fantastic! 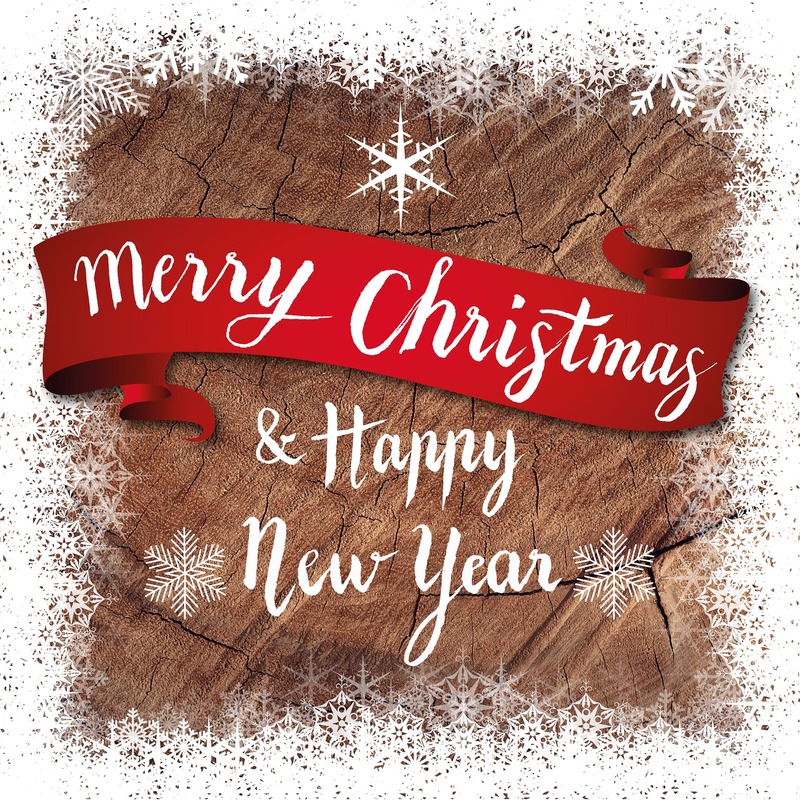 Why not have a good look around and see what amazing new features and information are included. Natalie took part in the Cancer Research Race for Life Pretty Muddy on Sunday 3rd September. It was "pretty muddy" due to the Cornish Autumn weather, but a brilliant time was had by all and Natalie raised a fantastic total of £183.00 for Cancer Research! Please note all calls are recorded for training and monitoring purposes. 2017 © Heather & Lay. All rights reserved.